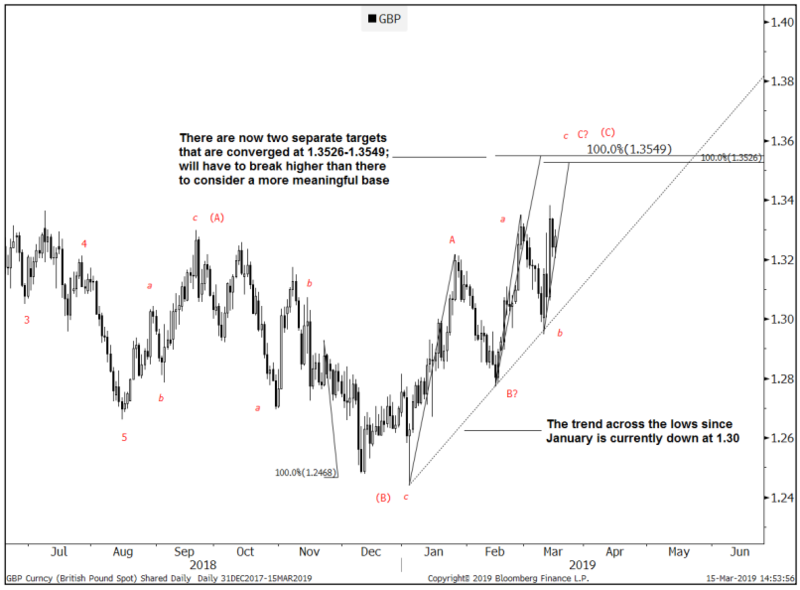 Goldman Sachs technical analysis: "The level to watch in GBPUSD is 1.3526-1.3549"
View: Tactically higher, targeting 1.3526-1.3549. Take profit, watch for a top once reached. Need to break higher than there to consider a more meaningful base.